Beautifully crafted Wordpress themes & plugins for your websites. We strongly believe in the ideology of quality over quantity.Every theme that is digitally crafted is constructed using modern design and industry standard development methodologies. High Quality Wordpress Themes Professional WordPress themes for Personal Bloggers. 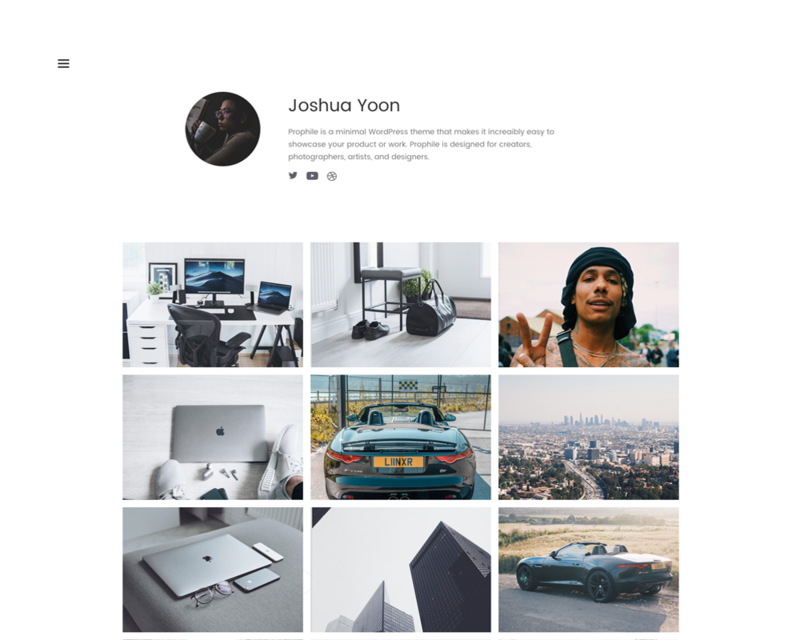 Prophile is a minimal personal blog theme for WordPress that makes it easy to showcase your product, work or blog. 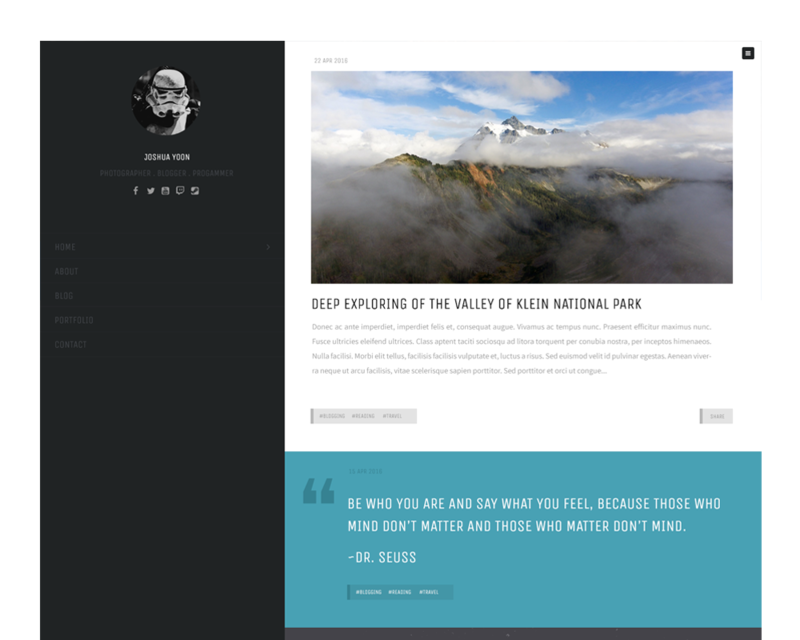 Journal is a clean and minimal personal blogging theme for WordPress. 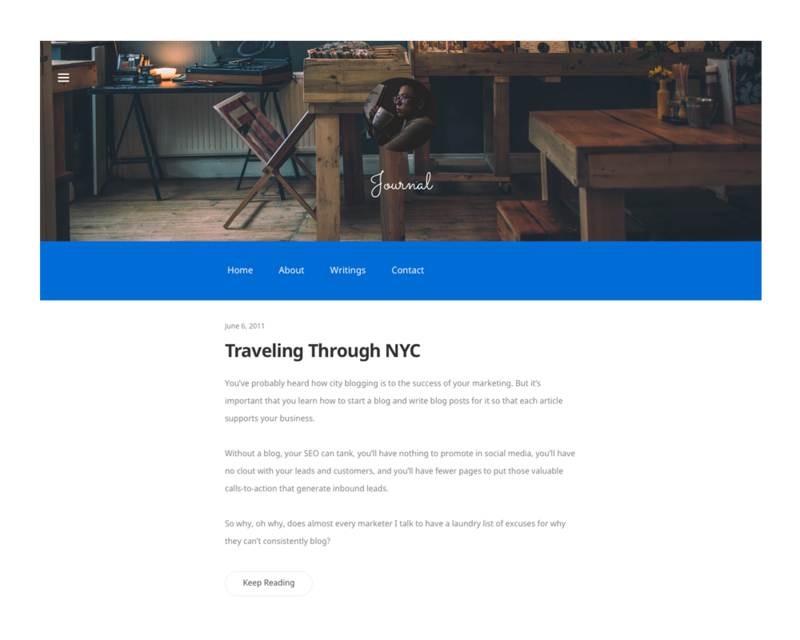 While supporting five post formats, Journal provides your site with a sleek tumblog style look. Trooper is a clean and minimal personal blogging theme for WordPress. While supporting five post formats, Trooper provides your site with a sleek tumblog style look. Trooper Lite is a free blogging theme for WordPress. It supports various post types allowing you to share your content the way you prefer. Trooper Lite is also responsive, SEO Friendly and works upon installation.